While I’m not sure that I agree with Grozni’s generalization of most Buddhists’ ontological orientation, I like the fact that he is willing to blur lines and genres. So without further ado, I offer the following suggestions for your reading pleasure. 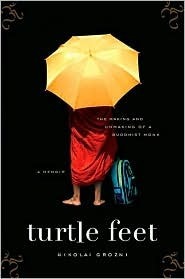 Turtle Feet by Nikolai Grozni (2009). 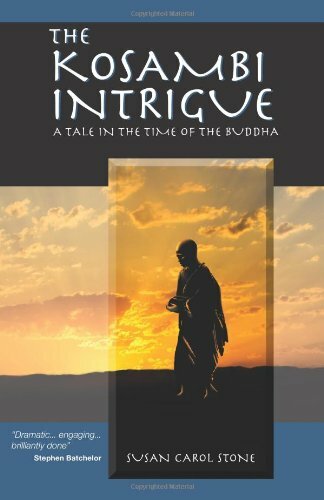 The Kosambi Intrigue by Susan Carol Stone (2012). 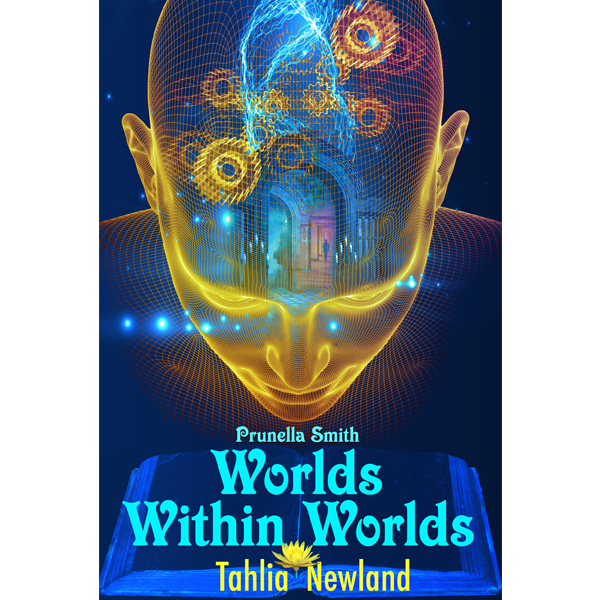 Prunella Smith: Worlds Within Worlds by Tahlia Newlands (2014).